Softball gloves are an important piece of equipment for all players of the game. While the early gloves used in the game were the same for all fielding positions, this has changed as glove manufacturers have realized the specific needs of each position and altered the gloves slightly to accommodate these needs. The material of softball baseball gloves has not changed much as leather has always been the first choice for glove construction. However, some synthetic materials have been adopted to lower the cost of gloves. Unfortunately, these synthetics tend to wear out quickly and require frequent replacement. 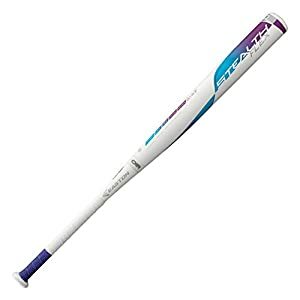 There are five main aspects of both a slowpitch and fastpitch softball glove: pocket, webbing, backs, wrist closure, and padding. The pocket is the area of the glove where hits and throws are caught. An outfielder benefits from a deeper pocket to aid in catching long hits as well as shock absorption. Infielders prefer the pocket to be more shallow as it means that they can retrieve the ball from the glove quicker. The webbing in a fastpitch softball glove can either be closed or open. Pitchers should use a closed web as it hides the ball from opposing teams. If the web is open, a batter may be able to see how the pitcher is holding the ball and thus which type of pitch will be delivered. Most infielders choose an open webbing to increase the ease and speed of getting the ball out of the glove. The backs of softball baseball gloves can also be open or closed. This aspect is usually decided by which style gives more comfort and ease of use to the player. The wrist closure is how the glove is tightened on the hand to provide a better fit. There are many different types of closures available and personal preference is the main deciding factor. In addition to the fielding gloves, softball batting gloves are used by many players when they are up to bat. These gloves have a central area that gives players a better grip while they are batting. Also, specific materials are used that keep the hands cool and dry to prevent slippage of the bat. Softball batting gloves also feature wrist closure that help to increase the snugness of the fit. Softball gloves are an essential piece of equipment for players of the game and careful consideration should be taken to ensure that a player chooses the right one. 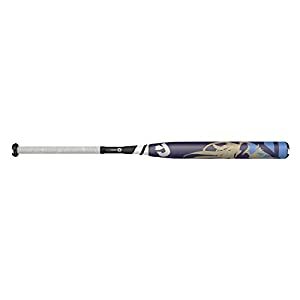 Worth slow pitch softball bats are a good addition to any players equipment bag. 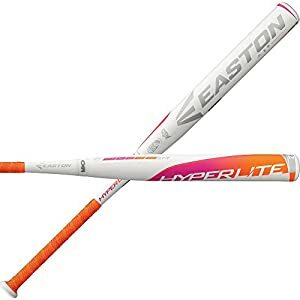 Their entire line of bats fall within the required weight and length guidelines set by the Amateur Softball Association or ASA slow pitch softball league. The equipment that Worth manufacturers can withstand seasons of hard play and are effective tools for any player. Their wide range of styles will ensure that anyone can find the correct weight and length to use. 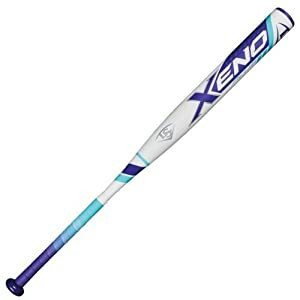 Finding the correct size is important so that players can effectively swing the bat and produce the necessary power and speed to any hit. 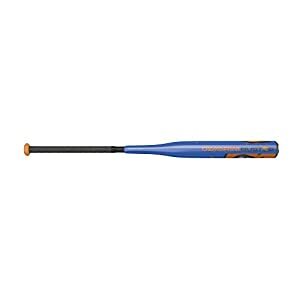 Easton slow pitch softball bats and equipment is a favorite choice for many of the player associated with the USSSA slow pitch softball league as well as ASA slow pitch softball teams. Male, female, and coed slow pitch teams can be found all across the country. Many churches or business have coed leagues and are a part of the millions of people that participate in a game each year. 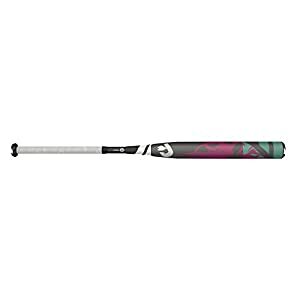 Easton slow pitch softball equipment is perfect for a player of any skill level. Many of the slow pitch leagues are considered to be recreational teams, but some like the USA softball league are a part of a competitive organization. Each season, this organization names 17 players to be apart of their Women’s National Team and compete in the Women’s World Championships each summer. 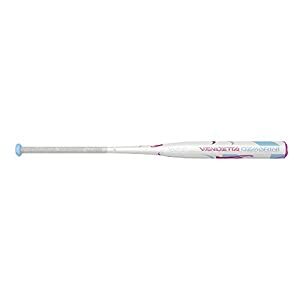 Softball is a team sport that is extremely popular in American and considered to be more of a female sport. Leagues begin for players at a young age and provide the necessary training and education they need to become amazing players. 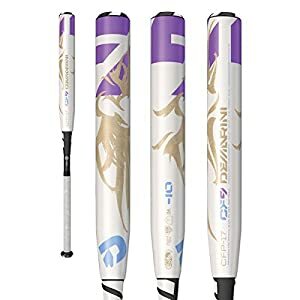 Often, girls who are looking to participate in softball through high school or college levels are required to be a part of a fast pitch league. In most cases, girls who are participating in slow pitch leagues are only there for the fun of the game. Men’s teams are always slow pitch teams, so coed teams follow suit. 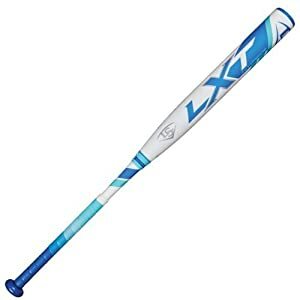 The only difference between softball and baseball is the pitching method and size of the ball. The USSSA slow pitch softball league provides the training necessary for players to advance their skills. Finding the proper equipment for the individual players is important. Making sure that the bat is the right size or that the protective gear fits properly is important to reduce the risk of injury. 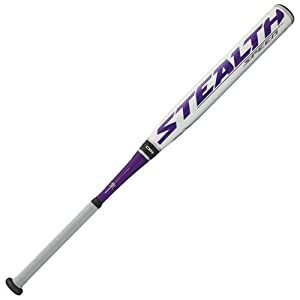 The choice between Easton or Worth slow pitch softball bats should only be determined by the feel of the swing.